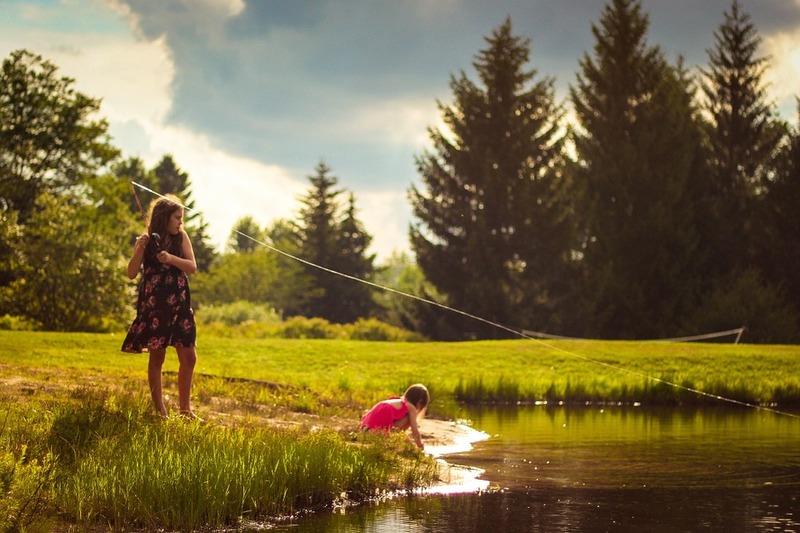 If you're the type of parent that naturally longs for your children to wander out in the woods, sleep under the stars and find joy in catching bugs of all sorts, you've likely found a method to camping with children that best works for your family. 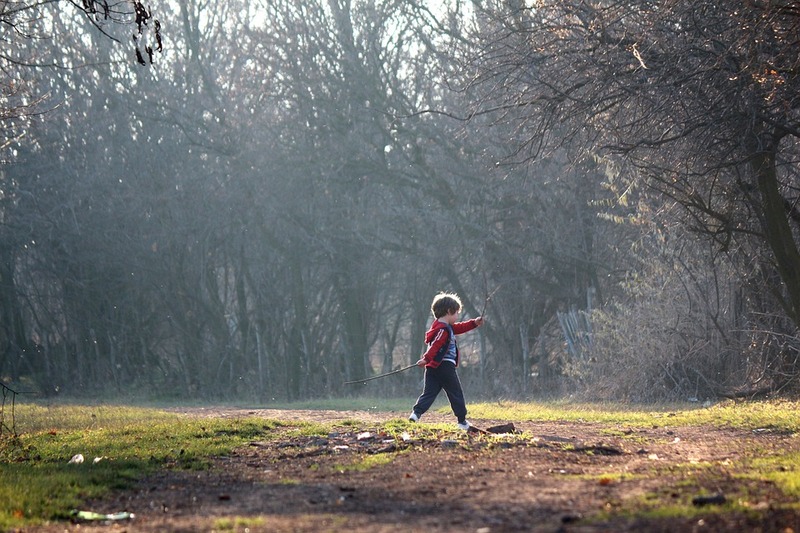 But if you've never embarked on that journey - or even scoff at the idea - why would it be of any huge importance to get the kiddos out and into the wild? 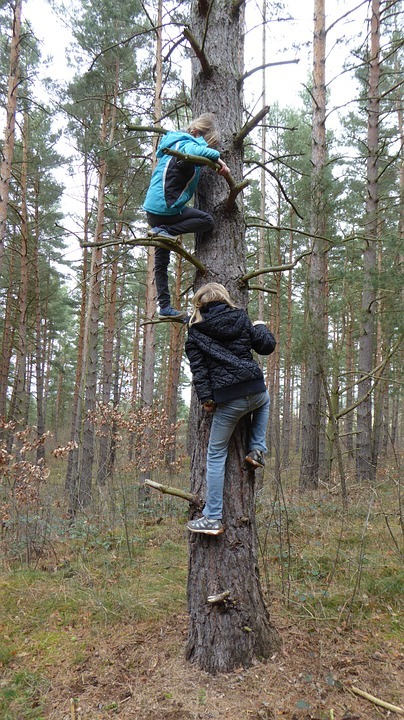 Disconnecting from the norm helps children grow - it's as simple as that, and it's true. Taking a break from the adult monotony of laundry, cleaning, and paying bills helps us appreciate the beauty of everything around us! And hitting the pause button on the Nintendo DS gives both adults and children the chance to better connect with one another. Watching kids use their imaginations for an entire weekend camping trip creates fantastic memories that simply cannot be rivaled by trips to the movies or buying that new video game. Okay, we're in! What now? 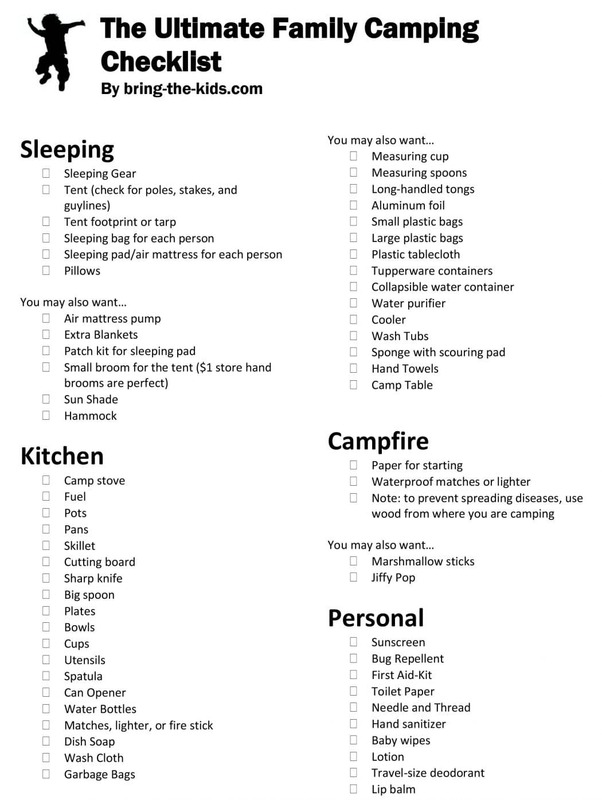 There are some camping basics that you'll want to check off your list first and foremost. Once you've got everything on the checklist handled, go back and revisit a few important areas.. Clothing - Kids, when camping, will find even more dirt than they typically do at home. Make sure to pack extra outfits; 2 complete outfits per kid, per day, to be exact. It's even better if they are older clothes or hand-me-downs! Going hand in hand with the additional dirt and mess, make sure you bring extra wet wipes or towels for cleaning up. In addition to having extra clothing for messy fun, be sure you have plenty of layers! There's nothing worse than being completely unprepared for adverse weather conditions while shivering in a tent. If an adult grimaces at the thought, imagine how a child would react if actually in that situation... It wouldn't be fun for anyone! Camping in the Rocky Mountain National Park always comes with a chance of rain, so bring jackets and boots. Everyone recommends pre-prepping and cooking as much food as possible. Easy breakfast items include quick breads or loaves, such as zucchini or banana bread, so that when kids wake up chilly and starving you have a quick solution. Chop up snack items such as veggies and fruits before leaving the house, and keep granola bars handy for mid-afternoon munchies. There are a TON of aluminum foil dinner recipes that you can pre-wrap at home and cook over the fire - and they're delicious, too! 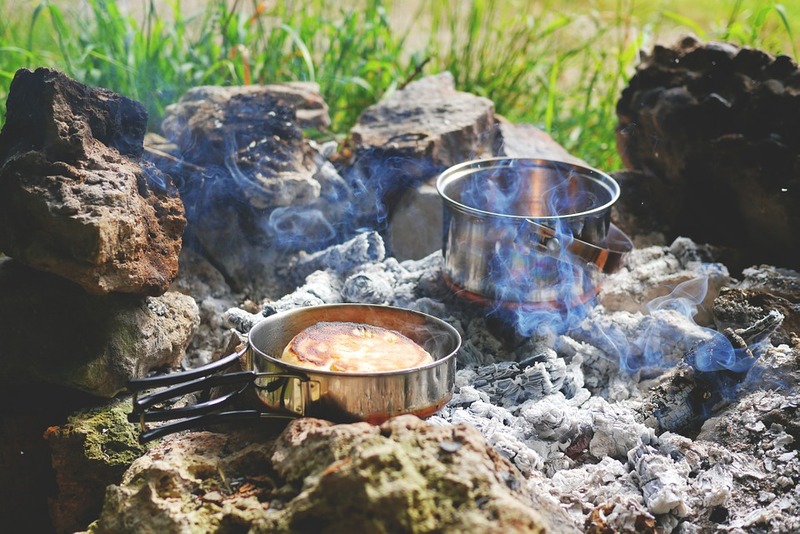 If you don't have much time to prep, don't make the mistake of underestimating a hot dog cooked over the campfire or a gooey grilled cheese sandwich. 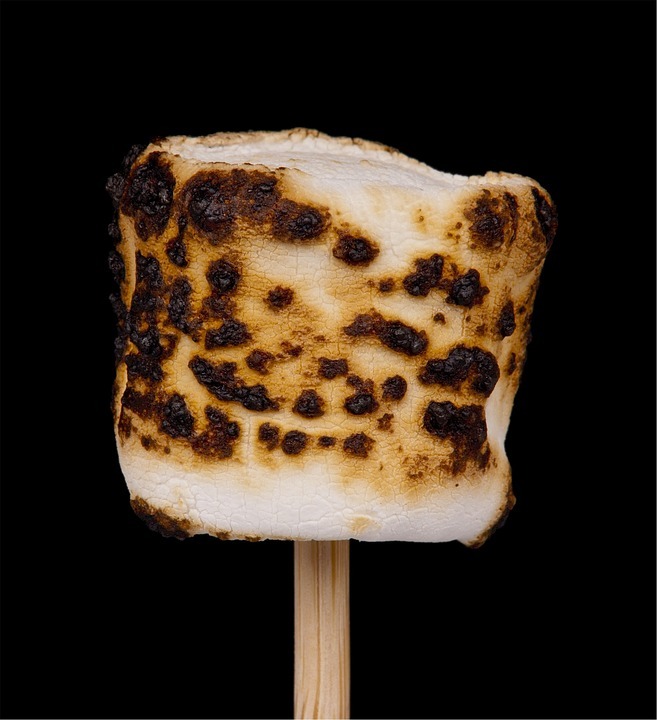 Last but not least, do not - I repeat, DO NOT - forget the hot cocoa and s'more supplies! Will the kids have fun? What sorts of things will they want to do? Their options are basically endless when they're in the great outdoors! Some of the things you can pack up and bring with include bikes, nets and bug catchers, shovels for digging in the dirt, magnifying glasses... Rain is always a possibility in Rocky Mountain National Park, so make sure you bring a couple books, art supplies and maybe some family games in case the weather doesn't cooperate. If you're near a visitor station in the park, pick up a Junior Ranger activity booklet so the kids can work towards earning their Junior Ranger badge! Books come in correlation with age - 5 and under, 6-8 years and 9+. If you'd rather they spend the whole day exploring, the Junior Ranger Headquarters is the place to be. It's located at Hidden Valley along the Trail Ridge Road during the summer, and is a ranger-led program. In the summer of 2016 it is open until August 21st, and participation is free. Above all else, enjoy your trip! Take advantage of the opportunity to spend quality time with your children and as a family - as we all know, they grow up way too fast.